Rehearsed Reading WHO WILL MOURN MAGGIE BROWN? 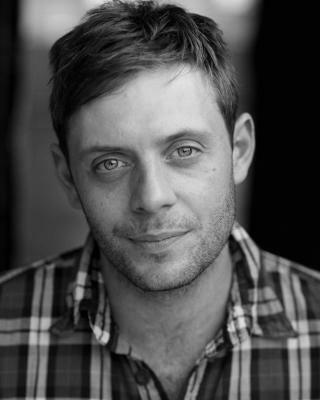 Malcolm can currently can be seen playing Spider in Theatre Alibi'/Oxford Playhouse The Crowstarver (national tour) and as 118 in removed commercials. I RUN WORKSHOPS WITH VARIOUS GROUPS OF PEOPLE AROUND THE SOUTH WEST, FROM CHILDREN TO SOCIALLY EXCLUDED ADULTS. I HAVE A GREAT DEAL OF EXPERIENCE IN DEVISING BOTH FOR FILM AND THEATRE.